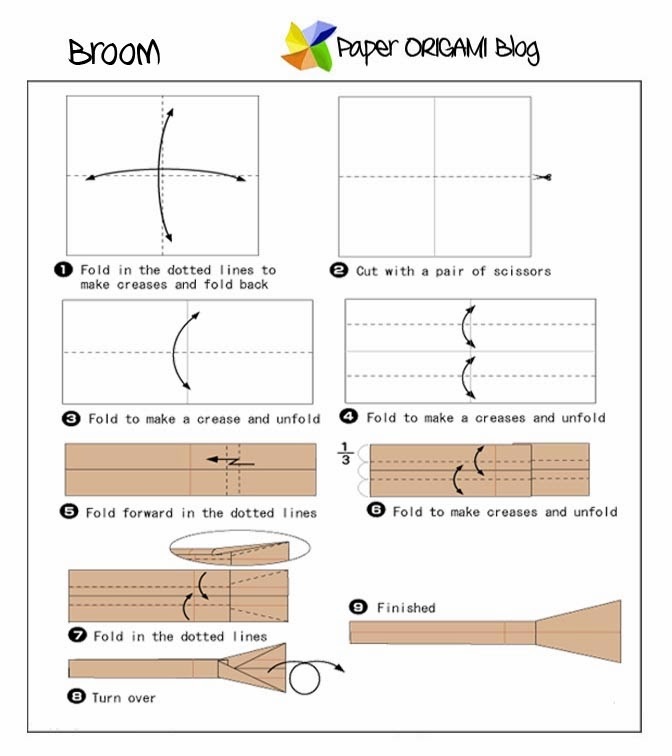 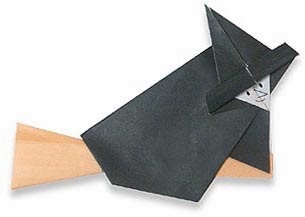 Witch Origami- Here is another tutorial under Halloween Origami. Simple and easy to follow. 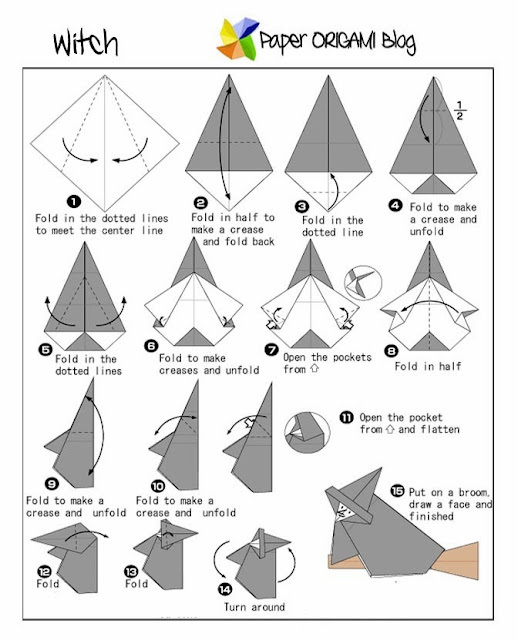 I have another tutorial here particularly in making witch face origami. Just follow the diagram and enjoy!